where?!?! where is it on sale?!?! 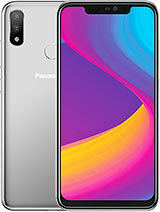 i search from website,china -paijing already have a lounching for this phone. damn nice. but just a test lounching also, mean still dont have in market but will be soon. coz now u can see the phone n test it, not only display phone. china money RMB4980. guy, convert by yourself. but one thing not perfect is the camera megapixel not that high. n the battery not can affort for long stand by time. the rest is quite nice. design cool. i have no idea. 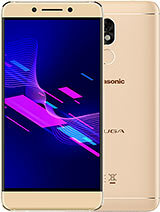 last months i went thailand, the panasonic made promotion. 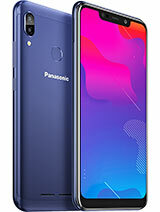 then had view all of the new panasonic phone. 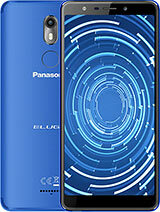 then i asked the staff she said this phone will be release on this months (nov) is a big panasonic promotion countor, not a small phone shop. i think is true. but dont know when will be release on other country. i also search for no result on net. some website about X700 now also cant find the URL. 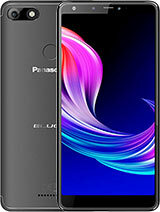 it is this phone really can appreal in the world??????? just wait till dec. Does it have a message memory? I love my Motorola v600 but I hat that it can only store a small amount of messages. 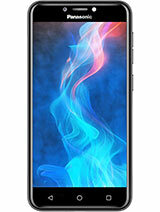 is this phone out yet in Hong Kong?! if it is.. how much would it be?! But does it have the stereo output?